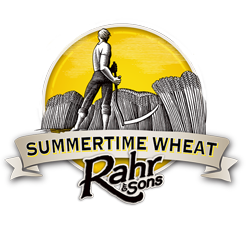 Summertime Wheat beer has a very solid burnt orange color radiating scents of banana, wheat, and clove. The beer is mildly tart from front to back with wheat undertone. 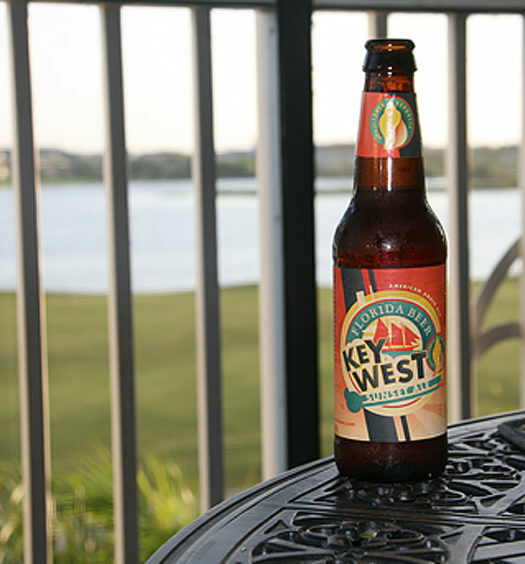 A medium body with moderate carbonation makes Summertime Wheat very consumable during hot summer days. 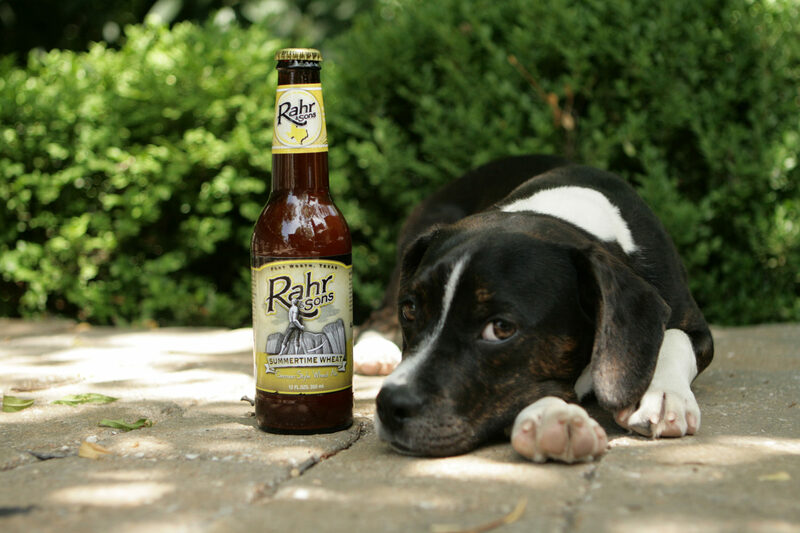 Mild clove, hops, and spices emerge toward the middle with strong banana and orange, holding on through the finish. 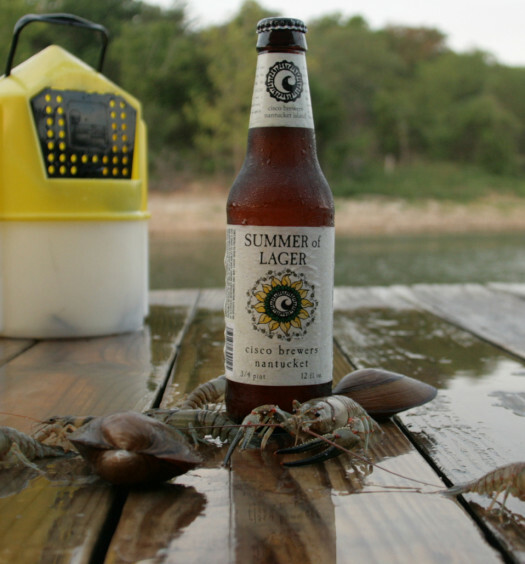 Kick back in the lawnchair after a long hot afternoon and enjoy this highly recommended summertime beer.